As a business owner, you know that your employees are the lifeblood of your business. They’re what keep it running, and you want to treat them that way by paying them consistently. However, keeping up with payroll and the associated taxes can become a daunting and dreaded task. Each year, about a third of small businesses are fined for doing payroll incorrectly—usually because business owners take the task upon themselves, without fully understanding how it works. In addition to the fear of inaccurate payrolls and fines, small businesses also have to worry about the amount of time they spend organizing, processing, and filing payroll and payroll taxes. On average, small businesses spend over 60 hours a year on payroll alone according to the 2014 NSBA Tax Survey. That’s 7.5 days you could be using to improve your business, serve your customers, or come up with brilliant ideas to make you more money. The Accounting Guys make payroll easy. We minimize the amount of time you spend on administration by helping you implement an easy, computerized payroll system. This system will streamline payroll processing and timely payment, as well as the preparation of tax returns. We will help you adhere to governmental regulations and ensure that you’re always compliant. 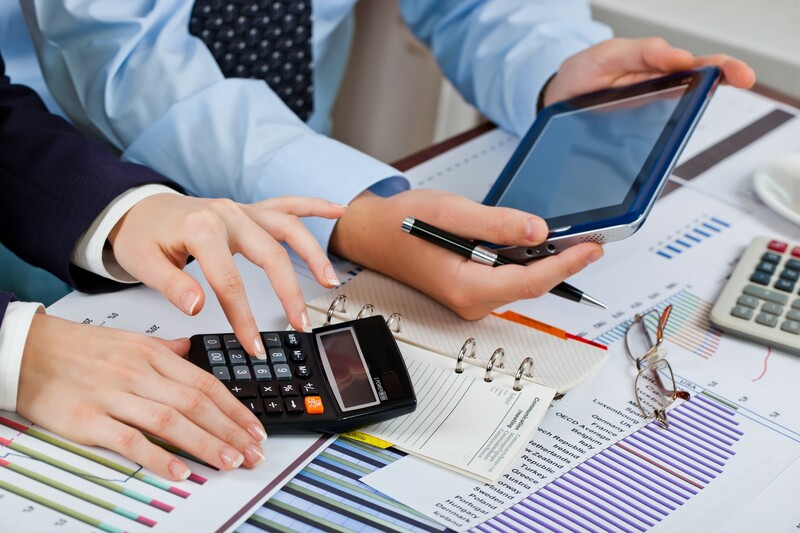 The Accounting Guys are here to make payroll processing easy and painless. We keep up with the changing governmental regulations so you don’t have to, and we’ll advise you on the ones that affect your business. Pass along your payroll woes to us and get back to doing what you do best. Do payroll the right way. Contact our accountants to get started.